The acquisition of the EMI license will allow Globitex to integrate with the Single Euro Payments Area (SEPA) euro payment system directly through the central bank of Lithuania. This will enable NexPay to clear euro payments directly, without the involvement of commercial banks, and to issue IBAN accounts to Globitex clients just as banks issue accounts to their clients, which is could be an important step forward in terms of accessibility. According to the company, this regulatory development opens the way for the institutional- grade bitcoin exchange to deal with EUR fiat payments globally and sets a new level of legitimacy for the cryptocurrency industry overall. It also represents a significant step toward widespread adoption of Bitcoin as a unit of account suitable for global trade, with no geographic, political or monetary restrictions. Eventually, Globitex wants to allow producers to purchase exchange-listed products for bitcoin, and trading firms, and speculators to hedge their risks in bitcoin with derivatives trading. “Globitex is looking to set new cryptocurrency trading standards not only technologically, or by commodities linked product offering, but especially in Globitex’s legal setup, ensuring safe passage to the digital age,” said Liza Aizupiete, Managing Director of Globitex, who recently participated in a panel discussion on the future of blockchain technology and cryptocurrencies at e-com21 in Riga, Latvia. While Bitcoin offers enormous advantages for international settlement due to its speed and low cost compared to legacy money transfer services, order-book depth and liquidity cannot yet support very large trades; therefore, bitcoin cannot yet serve as a currency of international trade settlement across the world’s financial markets. Globitex wants to tackle this challenge by dramatically increasing bitcoin trading volumes and facilitating bitcoin’s use across the spectrum of money and commodity markets, thereby allowing financial instruments and commodities like crude oil, gold and coffee to be priced directly in bitcoin. Matonis outlined some risks associated with cash-settled bitcoin futures contracts. He pointed out that the price index is too easily gamed, for example, and that there is no physical commodity (private keys) for integrity of short positions, maintenance margins could potentially approach 100 percent so there is no real leverage during volatility, and there is a risk of limit-up, limit-down insolvency for certain smaller members. According to Matonis, the cash-settled bitcoin futures contract is a precursor to an exchange offering a proper physical-settlement futures contract like Globitex. In fact, decentralized crypto and physical-settlement Bitcoin markets will be more robust, Matonis explained to Bitcoin Magazine, since warehousing, open-contract limits and maintenance-margin calculations all behave differently under a digital assets class with physical settlement. 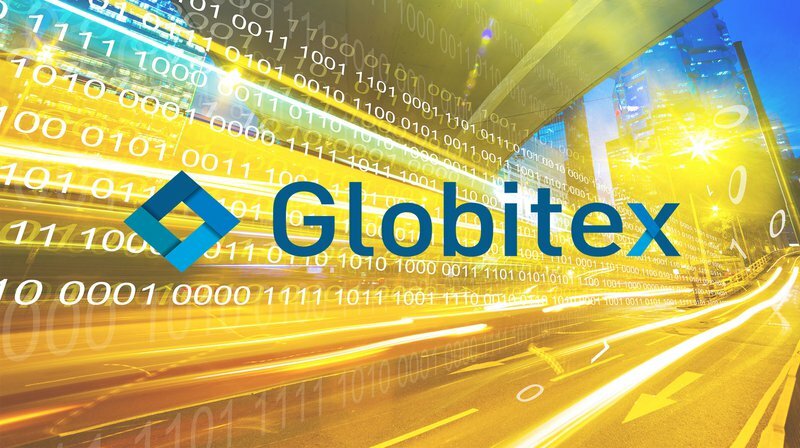 Globitex is holding a token sale, to be issued on the Ethereum blockchain, for its GBX utility token to fund the scaling of its existing exchange infrastructure into a commodities spot and derivatives exchange for bitcoin. A short video explainer outlines a future where Bitcoin is the preferred medium of exchange for everything and permits cheaply settling international trades; swapping precious metals and commodities in seconds; and opening new trading options for farmers, manufacturing companies, metal miners, oil refineries and more.